Visit my studio in the Art Center on Tusc to see more of my art! 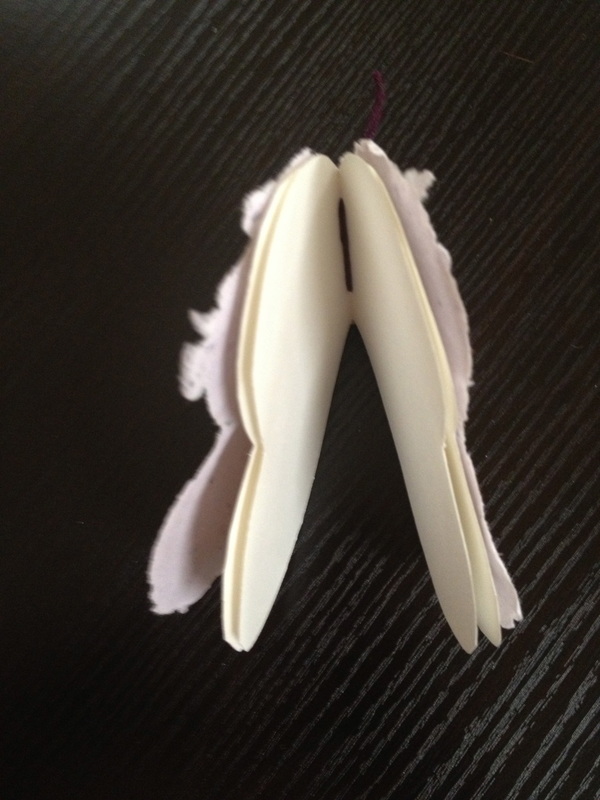 These amazing little gems started life as a simple little notecard, ordinary paper, and a bit of floss. When combined with a magic needle they become little treasures that inspire the writer, the artist, the maker, the lover in all of us. ​This is a perfect Valentine gift. It's always a good time to write a love letter to a sweetie or a precious friend or family member. Handmade recycled paper cover with blank watercolor paper hand sewn inside with cotton floss embellished with small beads. There is a very limited quantity available. 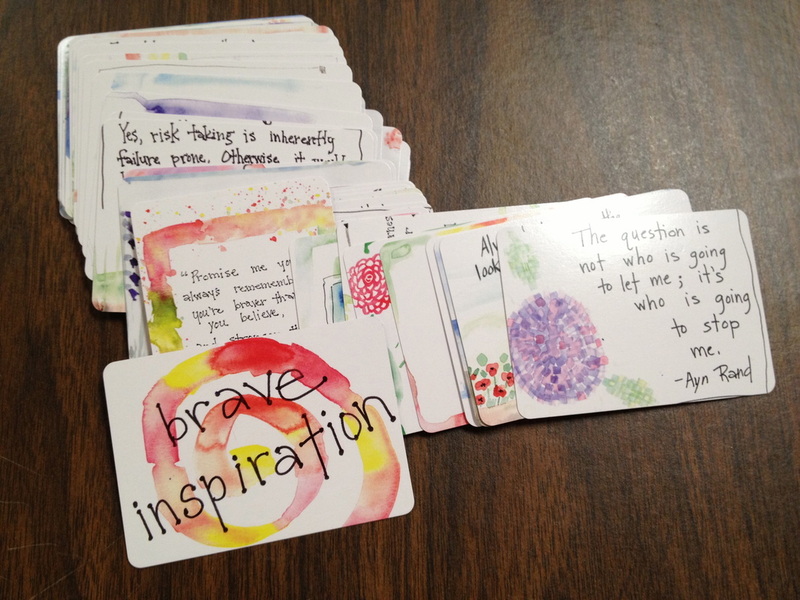 Enjoy this card deck that was created from 54 original water color posters with inspirational quote. These are a cheery addition to a desk or work station. They also make amazing gifts as individual pick me ups or a full deck. Special inspiration kits are also available. professionally printed on 110 lb. glossy card stock. Folded it is 5x7. It makes an amazing Christmas or New Year Card, party invitation, thank you card, or just thinking of you card. So I sent out emails all summer long to inspire everyone to be and do their best. Now that it is Fall I'm selling off the originals. or any place that can use a bit of bright inspiration. the Note to Seller. Thanks! Each Book Box is a 12 x 4 inch canvas with a upcycled mint tin attached and affirmations and quotes ready to pour out. 24 x 18 inch canvas with colors in the cool purple, blue, and green families. The most distant background is coral. 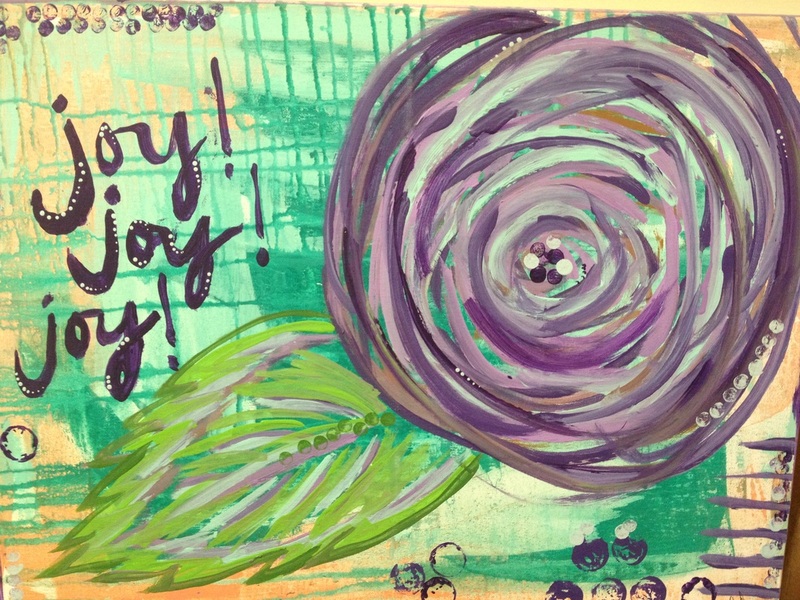 The life and energy of this cheery and bright piece of art is well suited for many settings. 16 x 20 inch canvas with acrylics. The colors are vibrant, and the patterns are simple. The purple background has a washed out ribbed effect with sacred mandala inspired flowers in shades of turquoise, yellows, and pink. This 12 x 24 inch canvas has an abundance of textures and depths behind and in front of the flowers. The background sky, water, and island are a variety of turquoise and blue. The hollyhocks are a rich burgundy with yellow centers. The plants have a variety of greens, yellows, and turquoise. This was started at the 2014 Lakeside Plein Air, and it was finished in my studio in 2015. ​with splashes of cool blues and greens. This 16 x 20 inch canvas is filled with a blissful splash of color that makes its way into the shape of a blossom. One of the places where I find my bliss is in the creative process of painting. This 18 x 24 inch original acrylic painting was created at the 2014 Plein Air Festival in Lakeside, Ohio. The muted colors speak to the gray and rainy day. From the shore it almost looked like the regatta was on hold and the boats were waiting under the tree for the rain to pass.